Robert Bell Insurance Brokers offers the business insurance products you need. Our professional agents will consult with you on the coverages and premiums that meet your specific needs. Feel free to get in touch or get a quote today. 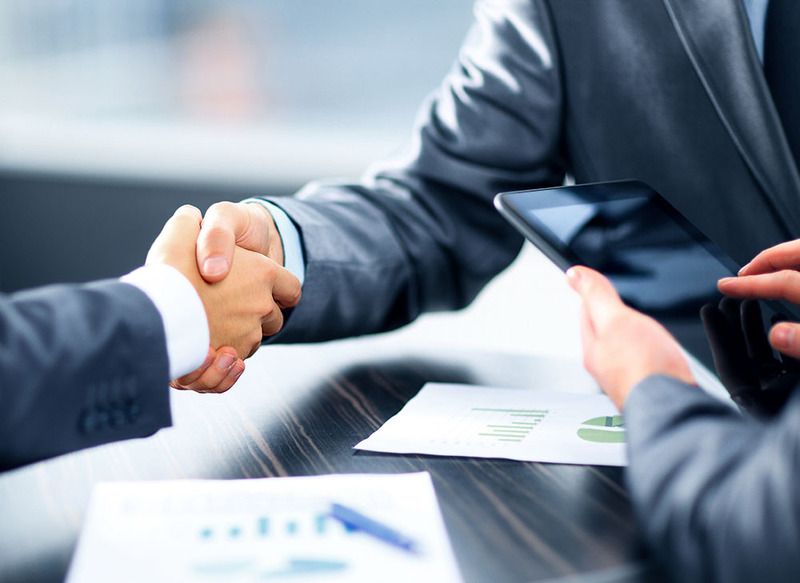 Robert Bell Insurance Brokers understands that every business and industry is unique, which is why regardless if your business is large or small, simple or complex, we have the expertise to identify the ways to properly insure the particular needs of your business. As business owners ourselves, we understand the special protection businesses need to prosper. Quick Claim Response – When you do have a claim, you need fast and fair service, and as independent agents, we work to make that happen. That’s why we only represent insurance companies with excellent records for settling claims fairly and promptly. Business auto insurance provides for bodily injury liability and property damage, as well as for injuries/damages the policyholder causes to someone else when operating a company automobile. Medical payments or Personal Injury Protection (PIP) for treatment of injuries to the driver and passengers of the policyholder’s car are also covered. This particular coverage provides a business with insurance coverage for certain liabilities arising from the use of a rented or leased vehicle (hired) or a non-owned vehicle (employee using their own vehicle on company business). 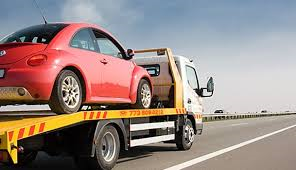 This can often be inexpensively added to the business auto policy or in some cases a general liability policy. To find out more about the insurance products and services Robert Bell Insurance Brokers has to offer, contact us today. A Commercial Umbrella helps you protect your assets by providing liability limits above and beyond your other policies. In some cases, it even broadens your protection. Due to the unpredictable nature of jury awards, Robert Bell Insurance Brokers recommends that your business insurance program have this coverage. Robert Bell Ins. 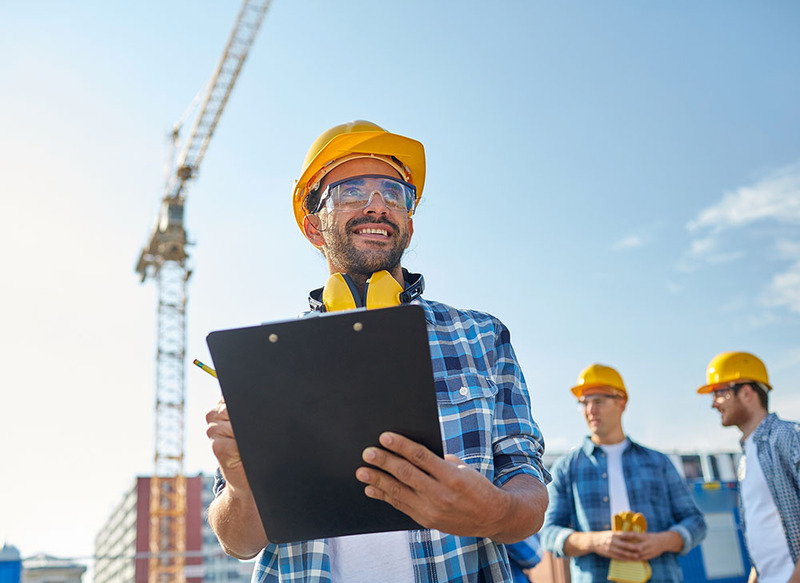 Brokers has access to all of the necessary markets from admitted to non-admitted to provide the most comprehensive and competitive program that contractors need to meet the needs of their demanding industry. 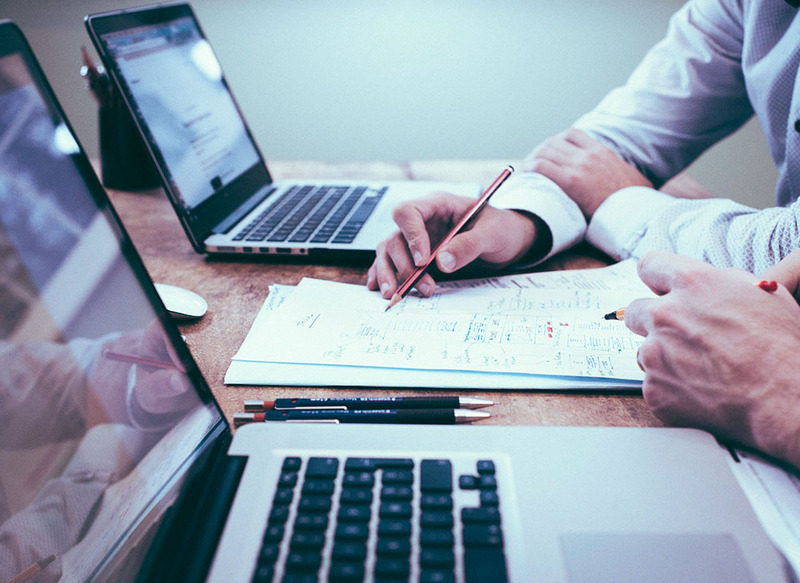 We can help with our knowledge of financials and the marketplace to provide the avenues for securing the surety bonds a contractor needs to compete in their industry. We have learned each specific insurance industry form that affects the coverage for a contractor that helps eliminate any potential gaps. Over the last several years, cyber liability coverage has evolved from just insurance for information technology companies to coverage that nearly every kind of business should have if they don’t already. From retailers, banks, contractors, distributors, restaurants and medical offices, many businesses are unaware of the great security technology exposure they face. 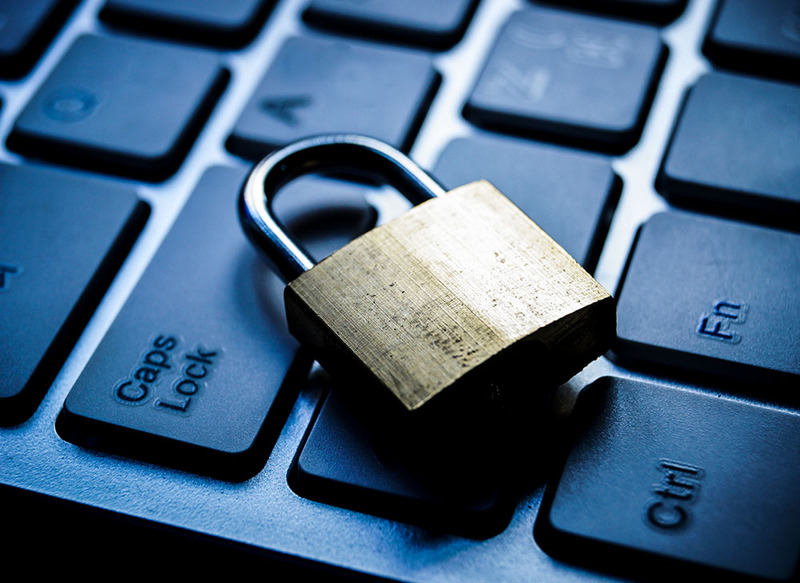 Recent state laws require companies that have experienced a security breach to notify all customers that could be affected by the breach that their information has been compromised, even if the information hasn’t been used. In most cases, the notification also requires an option of one year credit monitoring services and a new card or account number for customer. Costs can be as much as $250 per individual breach. Most business insurance policies do not cover computer fraud by a third party or the liability arising out of a cyber-attack. The good news is solutions are available. Make sure your crime policy has electronic crime and fraud coverage with appropriate limits. Cyber liability insurance can be added to your insurance program to cover the costs associated with customer notification and recovery of hacked data. If you store data, including private information on computers; use e-mail; generate revenue online; or use your computer to control production, manufacturing, or inventory, your company is at risk! Many officers say the corporate structure will protect them, or D & O insurance is for publicly held corporations. D & O Insurance premiums have remained competitive for all buyers. The number of insurers interested in D&O insurance has grown. You can secure meaningful limits at affordable pricing through Robert Bell Insurance Brokers. 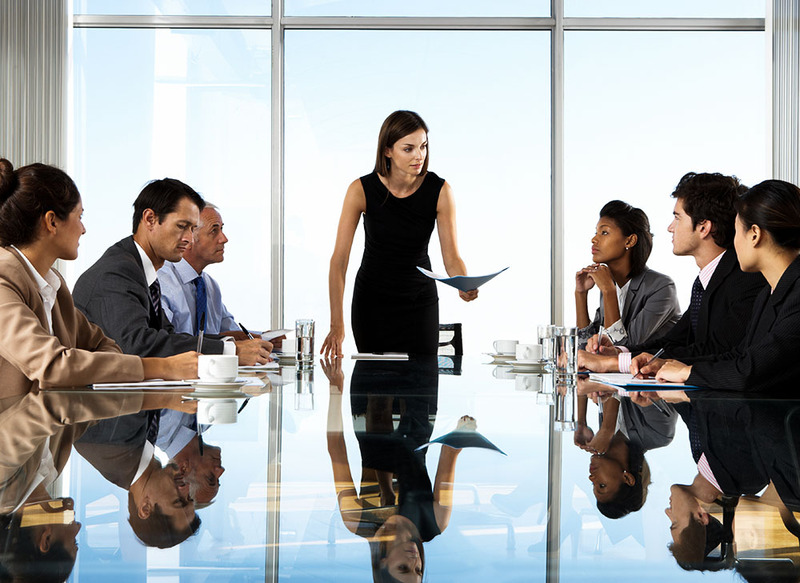 Many CEO’s and COO’s think that their General Liability insurance will cover D & O exposure. Robert Bell Insurance Brokers can provide your company with a quote for D & O insurance, call us today. The director of a medical supply company was sued, along with his company, for allegedly misappropriating trade secrets. $200,000 was spent on defense costs and the case was settled for $400,000. 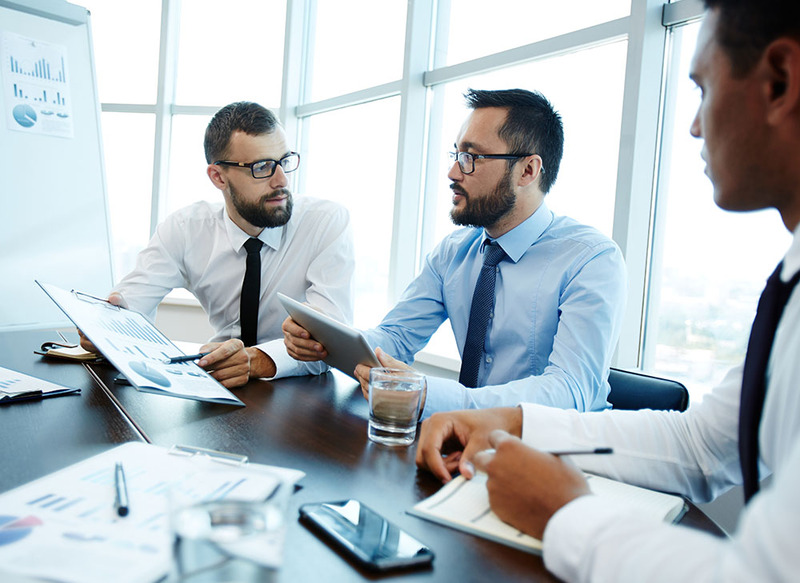 Corporate Documents & Statutes won’t always protect your directors and officers from litigation costs and potential damages. Many claims cannot, by law, be indemnifiable through the corporation. We at Robert Bell Insurance Brokers understand that a key to our success has been the ability to recognize the special risks that our customers face. Call us today, we can provide a quote for you. Shareholders – claiming misrepresentation, breach of duty with respect to distribution of profit, or sale of the corporation. This could include ex-spouses. Breach of loyalty – with respect to agreements between other directors or companies. Claims also come from family members of shareholders through divorce or death. Claims by competitors or customers for misrepresentation, over-stating product performance or by financial institution for misstating financial information. Claims by the government have increased especially by the SEC for not properly following rules and statues. Today more than ever, employees know their rights under the law. Over the years, the United States has created many federal laws and statutes to protect the rights of individuals including: Title VII of the Civil Rights Act of 1964, Title I and Title V of the Americans with Disability Act of 1990, The Age Discrimination in Employment Act of 1967, plus many other state laws. These laws require employers to act in accordance with very specific requirements which give employees the right to file lawsuits if employees feel their rights have been violated. We also know that humans are prone to making comments that can be viewed as inappropriate by a coworker whether intentional or just a poor choice of words. Occasionally, a poorly phrased comment or two can lead to harassment allegations. Regardless of the reason, Employment Liability claims are on the rise. Robert Bell Insurance Brokers understands that every business and industry is unique, regardless of the size and complexity of your company, we can help. Contact us today. 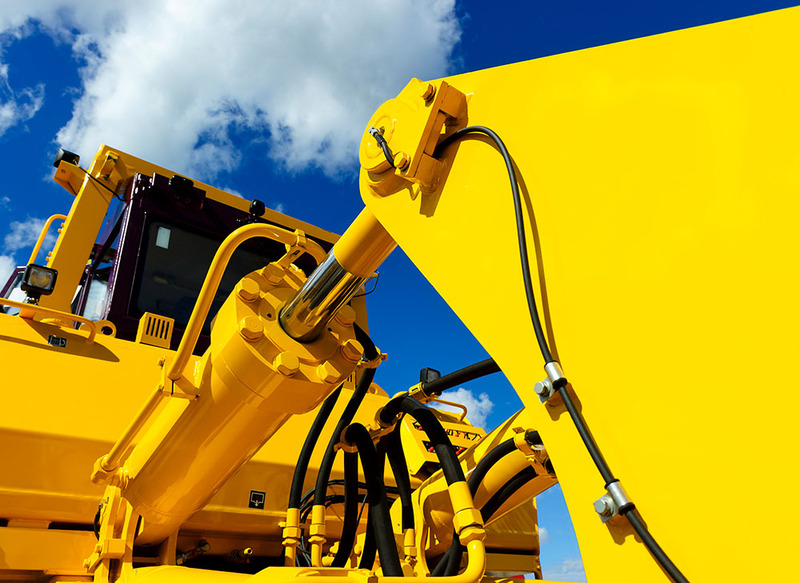 For over 35 years Robert Bell has been the leading provider of quality coverage and service to Equipment Rental Companies across the country, making us the long-term solution for anyone in the Rental Industry. We have developed the most forward-thinking programs available and also work with many others. Our innovation and commitment to excellence gives us the freedom, as a TRUE independent broker, to represent you. With Robert Bell you have the opportunity of working with a broker who genuinely understands the needs of your business. The Rental Industry is a priority in our agency and we will always find a market in good times and bad. We understand your exposures and know how to provide the proper protection. Don’t limit yourself by trusting non-specialists or brokers offering just one program. As our client you deserve competitive rates and we provide them. Allow us to make sure your insurance costs remain affordable. Allow us to fight for your business. With Robert Bell Insurance Brokers, the choice is yours. Robert Bell Insurance Brokers, Inc. is the exclusive agent for Rent-It Guard in California and Arizona. At Robert Bell, we recognize the Event & Party Rental Industry has debuted as an Industry all its own, and we have evolved right alongside you. We have the same devotion to finding the perfect coverage for your business as you do in creating inspired, meaningful, and elegant moments tailored to your client’s every need. 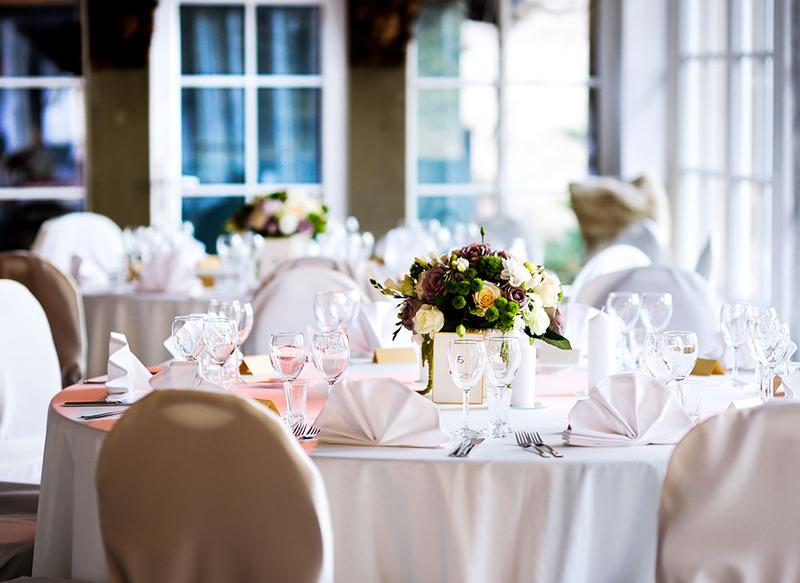 Whether you are renting thousands of linens for a wedding, or hundreds of portable restrooms for the concert of the year, we deliver the high quality coverage and service you deserve. For over 35 years Robert Bell has been the leading provider of quality coverage and service to Rental Companies across the country, making us the long-term solution for anyone in the Rental Industry. We have developed the most forward-thinking programs available and also work with many others. Our innovation and commitment to excellence gives us the freedom, as a TRUE independent broker, to represent you. As the dynamic of our population changes, so does the importance of the companies and facilities that provide much needed healthcare services. The need for an insurance broker that understands the exposures that these facilities face each day is key to the long term success in providing the highest level of care. 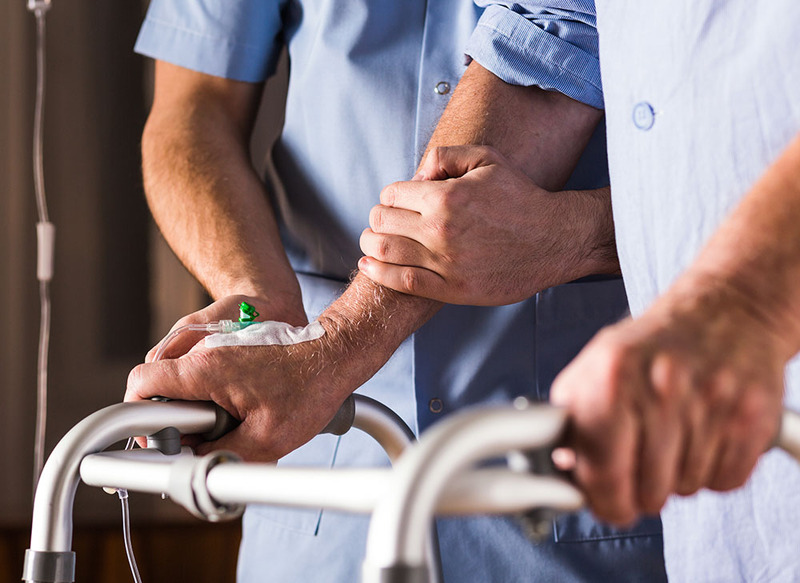 At Robert Bell Insurance Brokers, we have been successfully representing facilities in the healthcare industry since 1983 by providing the best coverage to meet the industry’s unique exposures. 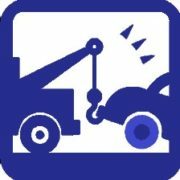 Full in-house staff experienced in handling complex Automobile, General Liability, Property, Workers’ Compensation, and Environmental Claims. On-call, 24 hours a day, 7 days a week. A bond is a written promise that an insurance company will protect your assets and back up the promises made by someone else. Robert Bell Insurance Brokers can provide outstanding products supported by value-added services to commercial banks, savings and loans, insurance companies, finance and loan companies, and credit unions. 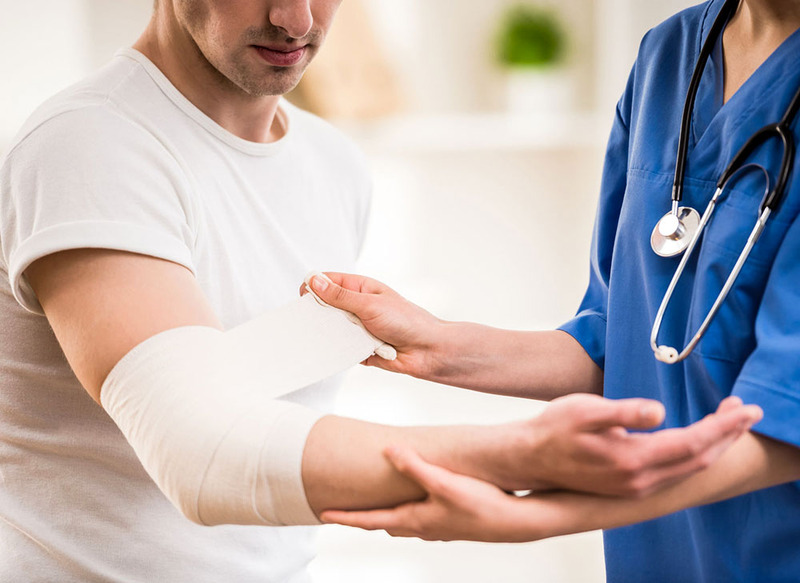 Workers’ Compensation coverage pays for the medical care and physical rehabilitation of employees injured at work and helps to replace lost wages while they are unable to work. Additionally, this coverage protects an employer from being sued by an injured worker in most cases. Robert Bell Insurance Brokers can help your business find complete solutions to your unique workers’ compensation insurance needs. Solutions that create safer and more productive workplaces will boost the confidence and security of your workers which will produce a savings you can see on the bottom line.